Nowadays, the power of magnetism is no secret to us, and we know it is the most powerful force on earth. Breeding this dragon will be as difficult as getting two positive poles to touch! 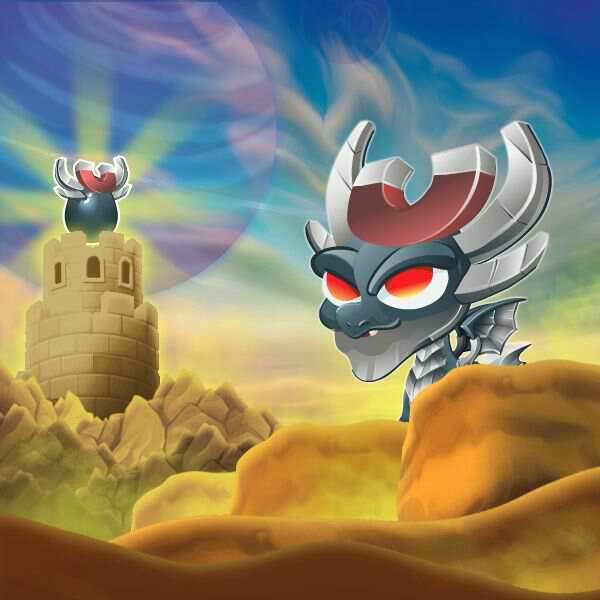 Magnet can be bred in the level 3 Breeding Sanctuary. The Breeding Calculator has now been updated to include the new Sanctuary dragons! 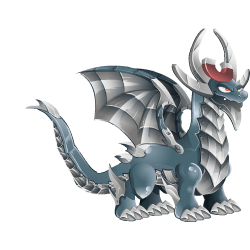 The how to breed Magnet has been updated to include the Sanctuary dragons as well now! These dragons can all critical hit against Magnet, but won't be critical hit by Magnet.